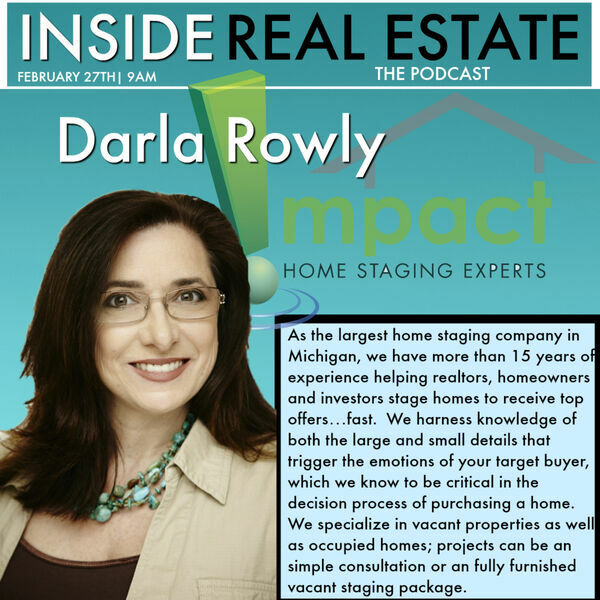 Darla owns the largest staging company in Michigan. She talked to us about how staging is a huge opportunity that, if utilized correctly, can truly add value to everyone involved in the transaction. Her insight and work ethic was very impressive. Great listen!